It contains polyphenols and vitamin A, two antioxidants that neutralize free radicals damage (oxidative stress) that causes aging in our skin. Rejuvenating Chocolate Facial Mask provides a therapeutic effect and reaffirms the skin. It contains polyphenols and vitamin A, two antioxidants that neutralize free radicals damage (oxidative stress) that causes aging in our skin. 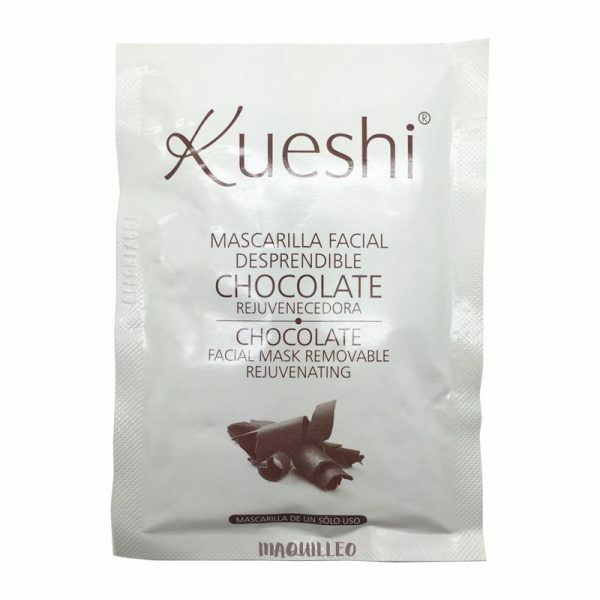 Enjoy a spa treatment in your home with this Chocolate peel-off mask. How to use: add cold water and stir with a spatula until a smooth paste. Apply the paste all over the face and neck (previously clean and dry) by the relatively thick layer, avoiding eye contact. Leave the mask for 10-15 minutes. Then remove it: very smoothly stretching from neck to completely eliminate it. 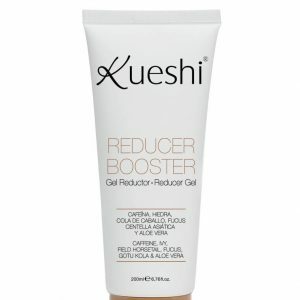 Remove possible residues with warm water.